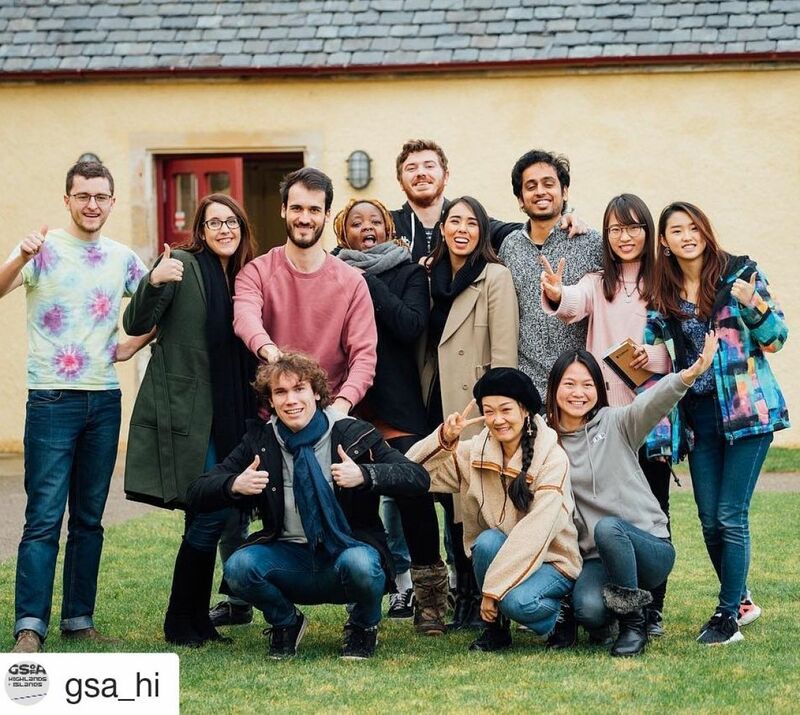 On 15 January, 12 students from Audencia Business School’s MSc in Management and Entrepreneurship in the Creative Economy (MECE) programme travelled to The Glasgow School of Art (GSA) Creative Campus in the Scottish Highlands to begin International Winter School, a two-week, intensive and immersive experience that brings together design practitioners, students and scholars from all over the world. International Winter School is part of a core MECE module entitled Designing Research, which this year centred on the theme of “Researching Contemporary Interpretations of Heritage”. Inspired by the 2018 European Year of Cultural Heritage campaign in the EU, the course aims to familiarise students with design research methods while teaching them about the human side of heritage – its diverse interpretations and manifestations. And as an added bonus, they learn in and about a historic and beautiful community: the ancient burgh of Forres, situated on Scotland’s Moray coast. 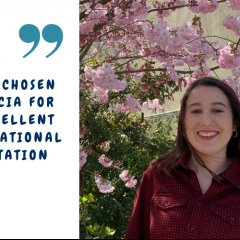 In its second year after a successful first run in 2017 on the brand new Creative Campus, International Winter School epitomises the innovative approach of Audencia’s MECE programme. It combines hands-on work in the local community with classroom collaboration, faculty member tutorials and guest lecturers. The culmination of the course is a research project in which students develop a design brief for a local creative event, exhibition or experience promoting heritage. 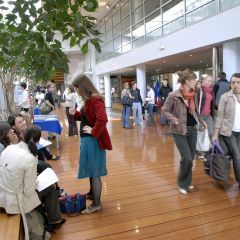 Students began their research at Audencia’s campus in Nantes, and in International Winter School continued the process with site visits, meetings with local stakeholders, and workshops with professors and colleagues. At the end of the two weeks, students presented their vision to the International Winter School as well as their local business partners. This year’s International Winter School was a special experience for all involved. During their stay, students visited the Falconer Museum, which showcases the social and natural history of the area, as well as the Forres Heritage Trust, where they learned about the fascinating history and culture of the former royal burgh. International Winter School makes up a vital component of students’ yearlong MECE programme. They learn strategies for design research and methodology that will help them in their future careers while also growing their networks of like-minded professionals. But perhaps most importantly, they learn how to co-design with people across cultures, to ask questions, and to listen to and understand the needs and idiosyncrasies of a community, a vital skill in the creative and cultural industries. They also experience the creative busyness of design studios. 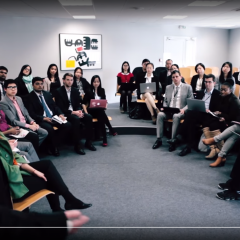 For more information on Audencia’s MSc in Management and Entrepreneurship in the Creative Economy (including International Winter School), check out our programme page. Looking to revitalise your career through a Full-Time MBA? Considering the International Master in Management?